Resourcefulness--a skill you must have if you are limited on funds and income, ie college students or low-income families dependent on SNAP dollars or other government supplementation or just a small paycheck! 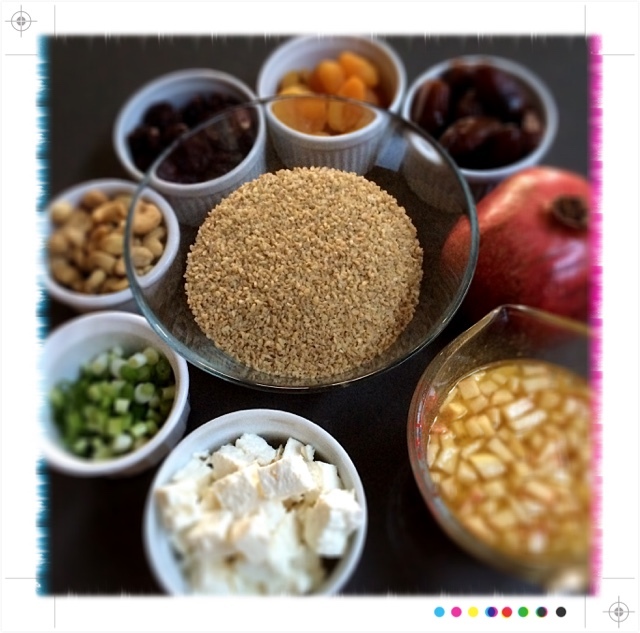 Finding foods that are nourishing and filling while easy to store (and/or easy to make) can be a HUGE challenge!! What do you do if all you have is a room...not even a hot plate or other basic cooking utensils? 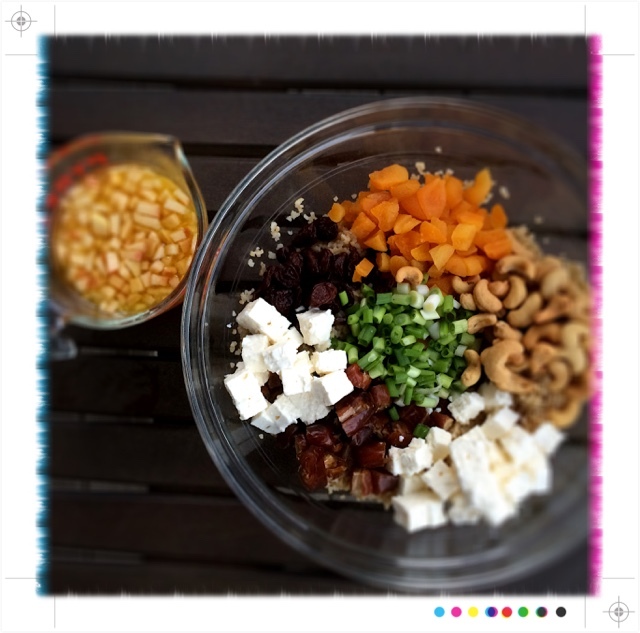 How do you even begin to think of eating well? Eating healthy? 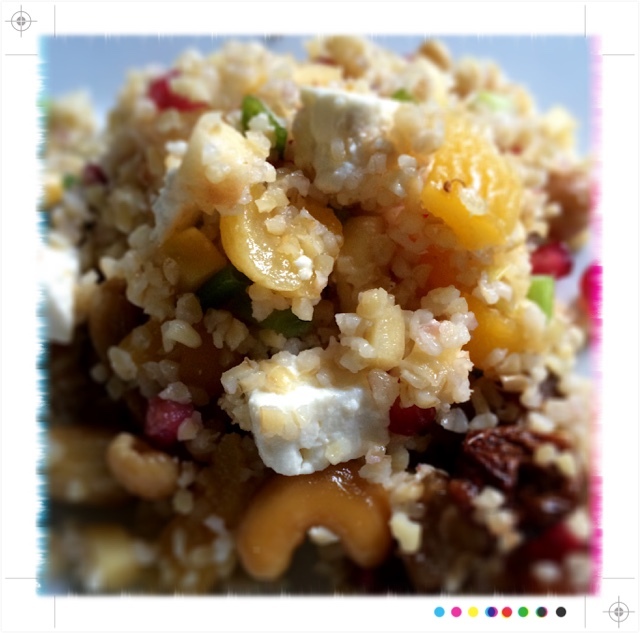 A fantastic ingredient that can fulfill many of these functions is...BULGUR WHEAT! It is cheap, made in 15-20 minutes, provides volume and nutrition; and finally, has endless variations limited only by the creativity of your mind! This recipe functions as a meal or an awesome side dish. Make it sweet or savory! Whatever you do, make this a regular during the week, and experiment! If you lack some of the ingredients for the salad (dried fruits and nuts can be expensive) or dressing...that is optional as well, and the salad can be eaten with a drizzle of oil and lemon juice...but if possible, try this with the apple vinaigrette! 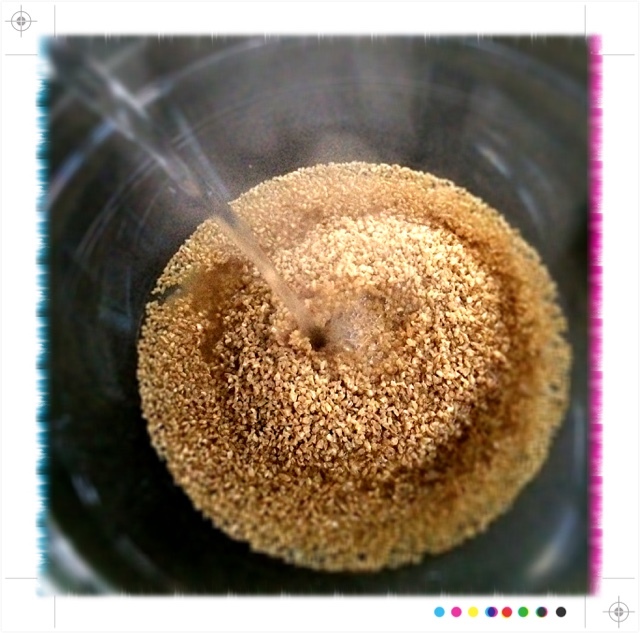 Boiling water to cover bulgur wheat approximately 1/4"
2. 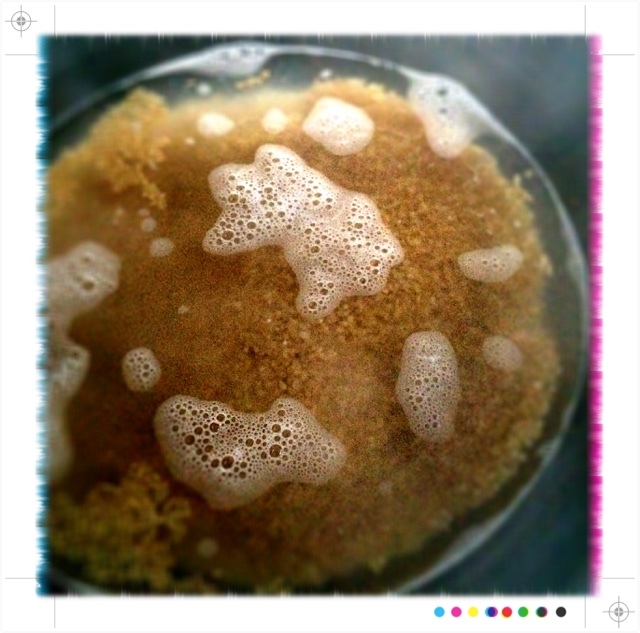 Combine bulgur wheat, salt, and boiling water into a large bowl. 3. Set aside x 20 minutes until tender and almost all of water is absorbed. Drain. 4. Combine apples, juices, vinegar, oils, salt, honey, and mint in a shaker or whisk in a medium bowl. 5. Add in flavor bombs, i.e. 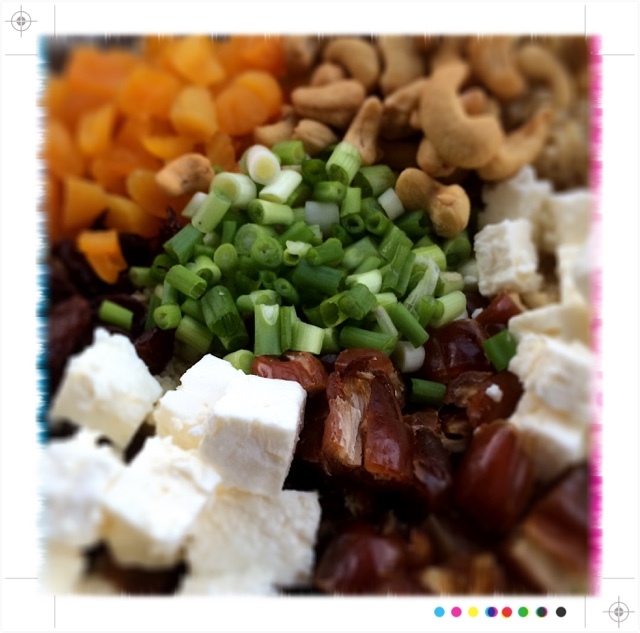 chopped dried fruits, green onions, feta. 6. Toss with dressing before serving. 7. Finish off with toasted nuts and another sprinkle of mint.